Cannabinoids are the chemical compounds found in Hemp or Cannabis. CBD (Cannabidiol), CBDV (Cannabidivarin), CBC (Cannabichromene), and CBN (Cannabinol) are the four main Cannabinoids found in Hemp. Most people are familiar with THC, the main compound found in Cannabis, and its purported medical benefits. Additional to THC, research has identified at least 85 Cannabinoids found in Cannabis and Hemp. Hemp-derived cannabinoid-based products possess little to no THC, making them legal to ship, possess and consume in states that have not legalized THC containing products. This also means users do not experience the euphoric effects associated with THC, just relaxation and pain relief. These cannabinoids continue to show great promise as medicine, from fighting pain and inflammation, treating depression and anxiety, exhibiting anti-tumor qualities and much more. CBD, CBDV, CBC and CBN cannabinoids are quickly becoming the new alternative to standard medicines and opioids. It has been shown, through research, that each of these compounds works best when combined with other Cannabinoids. By extracting these four compounds, Healthy Hempies is able to offer completely legal, safe, and effective Hemp derived Cannabinoid products that have been used to treat countless medical conditions. 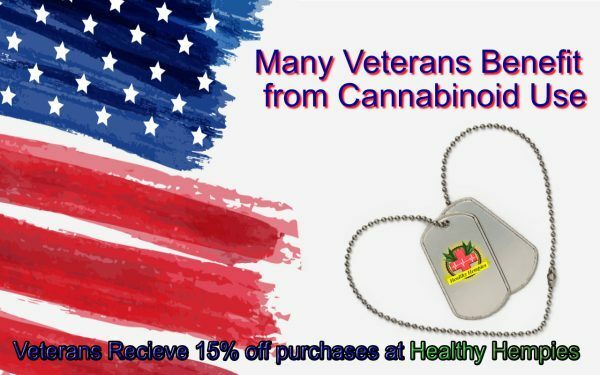 Our products are made from quality organic ingredients and infused with CBD, CBDV, CBC and CBN to offer our customers a safe and natural treatment option. 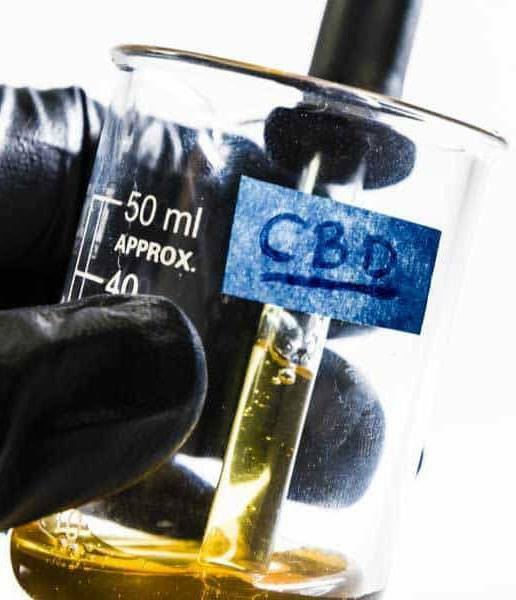 So just what are CBD, CBDV, CBC, and CBN? Technically speaking, hemp and marijuana contain cannabinoids known as CBD(Cannabichromene), CBDV (Cannabidivarin), CBC (Cannabichromene) and CBN (Cannabinol). One big difference is that marijuana contains the cannabinoid THC, whereas Hemp contains little to no THC. Research has shown cannabinoids provide significant relief for a variety of medical conditions such as Epilepsy, Cancer, Depression, Anxiety, Psychotic Disorders, Chronic Pain, and Diabetes, just to name a few. When combined together, CBD, CBDV, CBC and CBN can be extremely effective in treating numerous medical conditions. The main cannabinoid found in hemp is CBD or Cannabidiol. 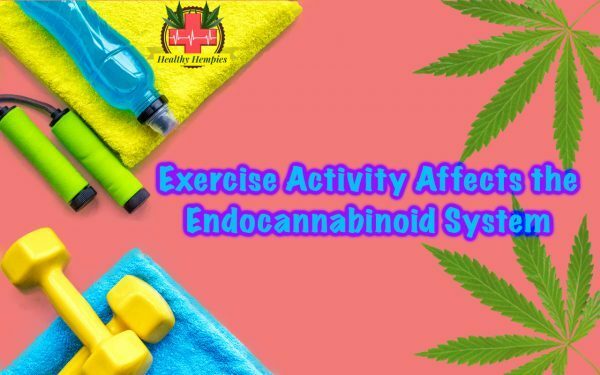 CBD increases the body’s own levels of naturally occurring cannabinoids, known as endocannabinoids. This is accomplished by inhibiting enzymes that break down endocannabinoids. CBD is the most widely known cannabinoid, next to THC. CBD has been the focus of over 23,000 published studies regarding its treatment of medical conditions. These include anxiety, epilepsy, inflammation, psychotic disorders, cancer and chronic pain, just to name few. 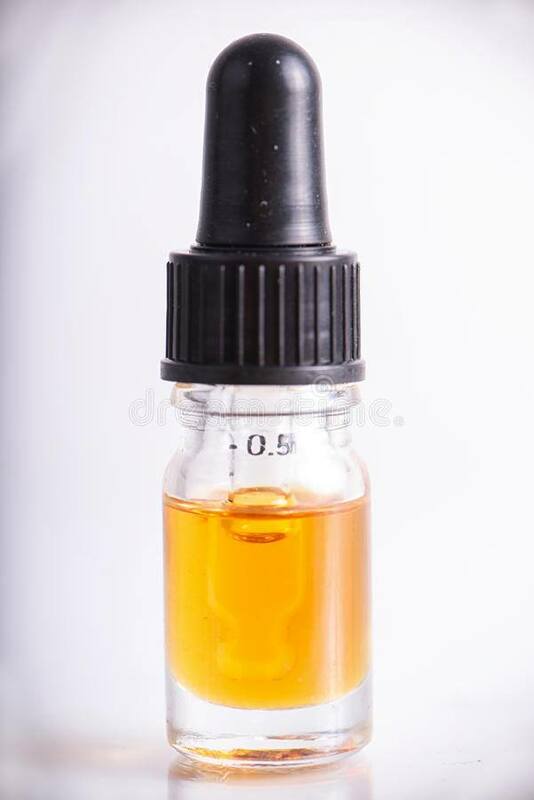 CBDV (Cannabidivarin), while not as commonly known as CBD, has strong anti-epileptic and anti-nausea qualities. Studies show CBDV interacts with TRPV1, a particular receptor in the human body known to detect and regulate body temperature as well as control pain sensations. These results suggest that CBDV may help in treating nausea and vomiting, which may be useful in managing the symptoms of a wide variety of diseases as well as the side effects of some medication. In addition, CBDV may be a critical element in treating some types of cancer and childhood epilepsy. While not as well known as CBD, CBC or Cannabichromene has proven very effective as an anti-tumor, anti-inflammatory, anti-fungal, anti-depressant, and anti-acne solution as well as promoting brain cell growth. CBC positively influences pain by binding with receptors in the body, such as TRPV1 and TRPA1. TRPV1 and TRPA1 which are responsible for how our bodies interpret pain. CBC increases our bodies levels of naturally occurring endocannabinoids, helping to manage pain. Recent studies show that CBC might be effective in inhibiting inflammation and tumor growth. Another lesser-known cannabinoid, offering just as many great qualities, is CBN or Cannabinol. Some of the many benefits of CBN include pain relief, anti-bacterial, anti-inflammatory, anti-convulsive, anti-insomnia and appetite stimulation. CBN’s most prominent attribute is its sedative effect. 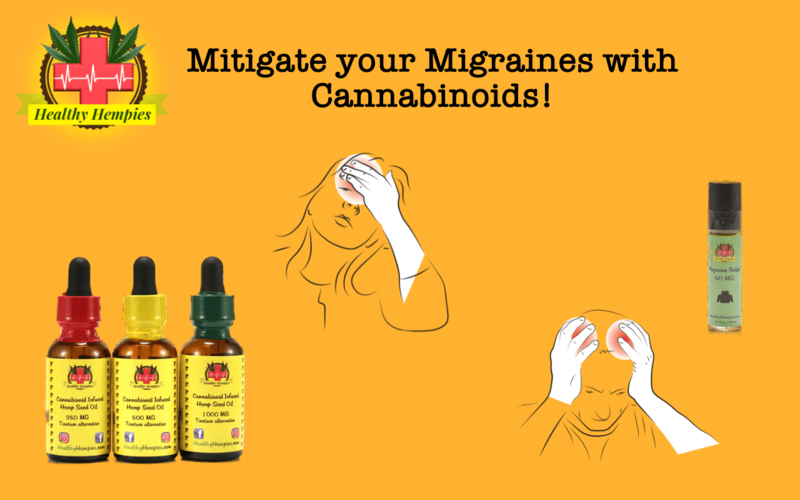 Studies have shown that 5mg of CBN is just as effective as a 1mg dose of diazepam, which is a mild pharmaceutical sedative. Although not as well known, CBN shows great promise in the medical world. All of the cannabinoids show great attributes in a medicinal capacity individually. However, studies have shown a tendency for them to work better when combined with each other. This is known as the “entourage effect” and can increase the positive effects of these cannabinoids on the body. 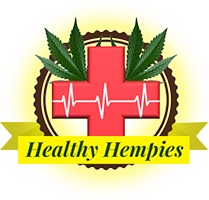 Healthy Hempies offers organic products infused with CBD, CBDV, CBC, and CBN to offer a great alternative to standard medications.